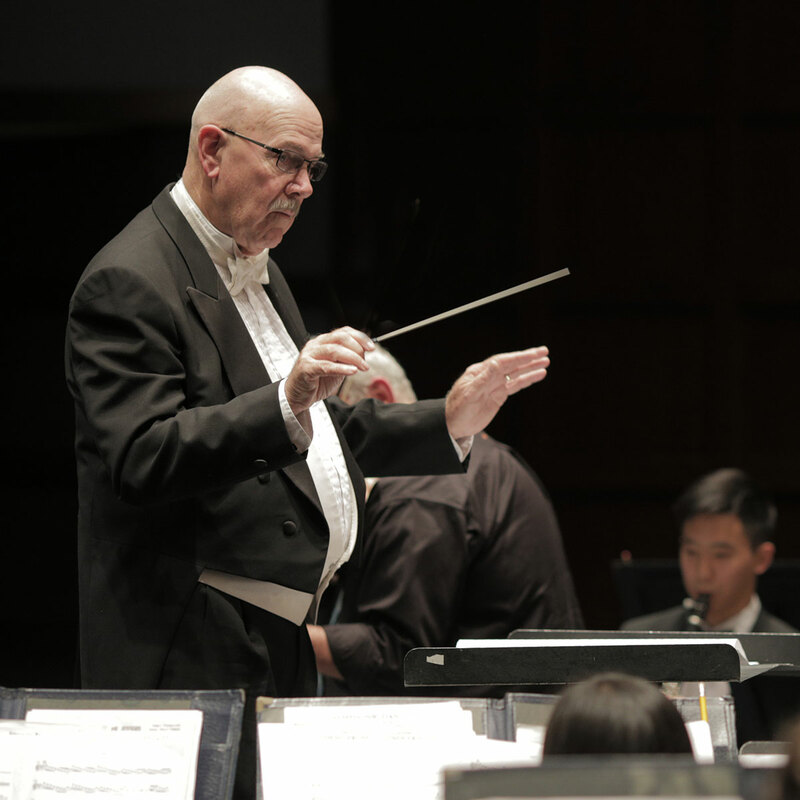 John Maltester, conductor and artistic director, is the Director of Bands Emeritus at Los Medanos College. He is active as a guest conductor and rehearsal clinician and is the Past-President for the Western Division of the College Band Directors National Association, CMEA Bay Section, and is in the California Association of Jazz Educators’ Hall of Fame. He is also on the music faculty of Saint Mary’s College in Moraga, CA. 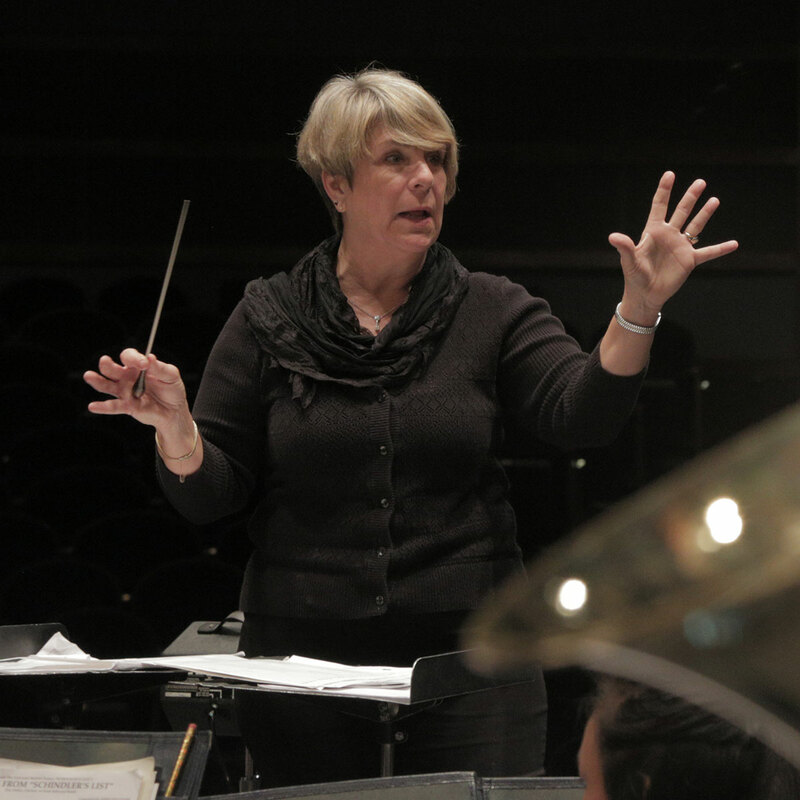 Diane Maltester, conductor, is the principal clarinet in the Vallejo and Fremont Symphonies as well as the Festival Opera Orchestra and Oakland Symphony. She was on the faculty of Los Medanos College since 1980 and is the applied clarinet teacher at CSU East Bay, Saint Mary’s College, and Diablo Valley College. She is an active soloist, chamber music performer, and conductor.